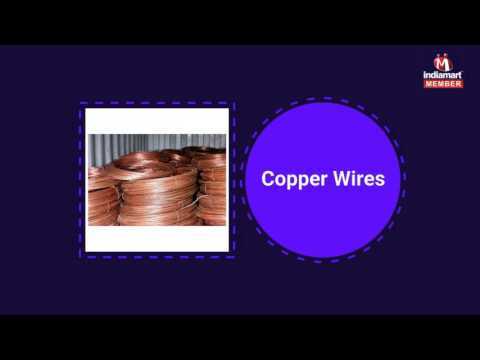 Ajanta Metals are a Sole Proprietorship enterprise, affianced in offering trading, wholesaling, retailing and supplying an optimum quality range of Copper Products, Aluminium Products, Galvanized Products, Brass Products, Earthing Products, Cable Tray And Accessories, Electrical Wires, Rubber Sheets, Earthing Chemicals, Threaded Rods, Casting Pipes, Metal Bolts, Shock Treatment Chart and Safety Products. We also stockist of all these products. Our Company works with a firm belief that no organization can be successful until they have robust infrastructure. Going by the same, we have evolved our infrastructure as per the changing market environment and technology.